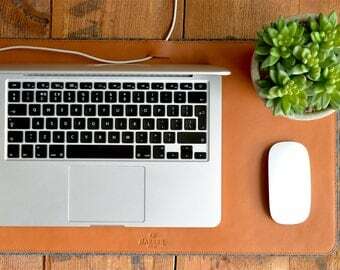 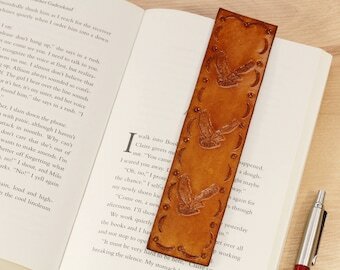 Help him keep his page with this Love You Dad tooled leather bookmark which makes a really practical gift which he will treasure for years to come. 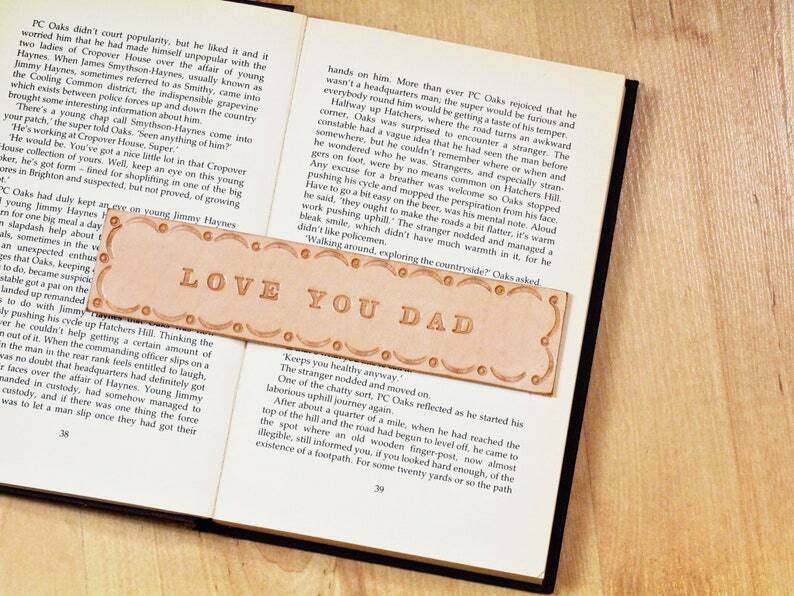 This Love You Dad bookmark is a great gift for anyone who is finding it hard to buy a meaningful gift for their dad. 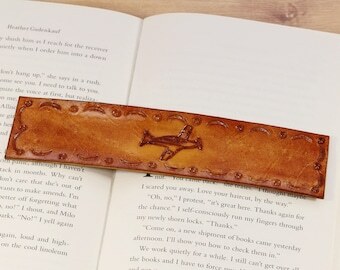 It has the lovely smell and feel of high quality leather. 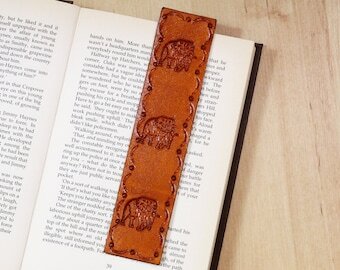 The handmade book mark has hand tooled border and individually hand stamped lettering. 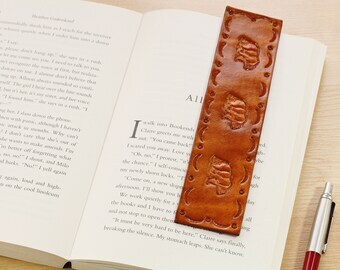 The leather is completely natural on the reverse. 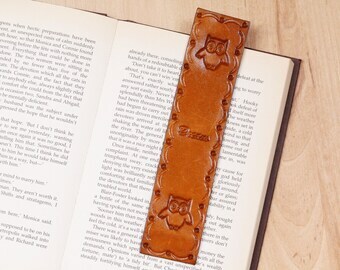 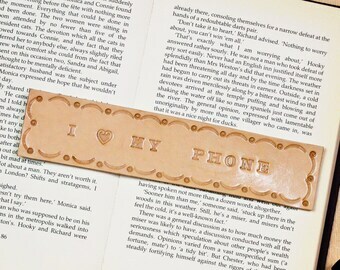 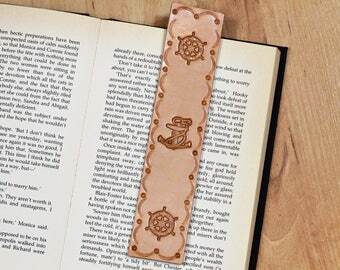 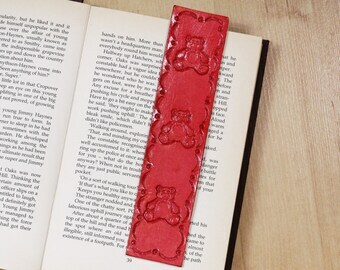 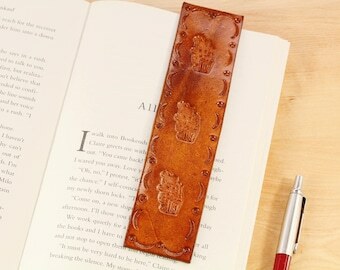 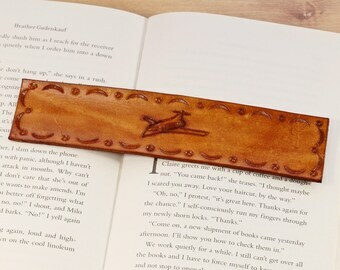 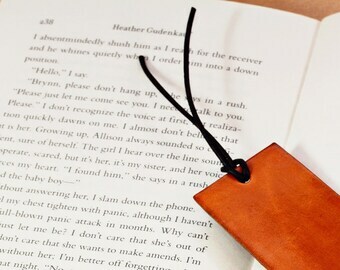 The leather bookmark is ideal for a birthday gift, or at anytime to say Thanks for being such a lovely dad!! 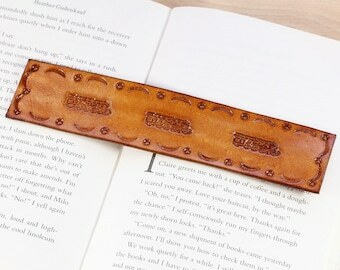 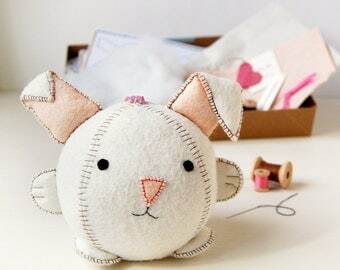 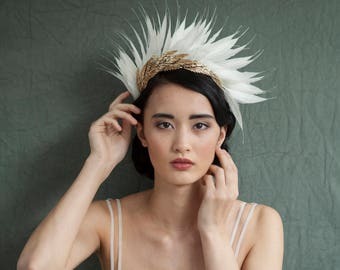 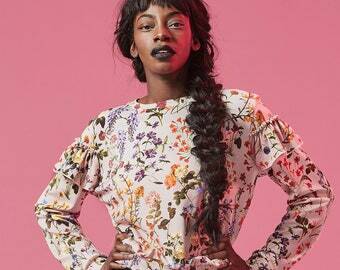 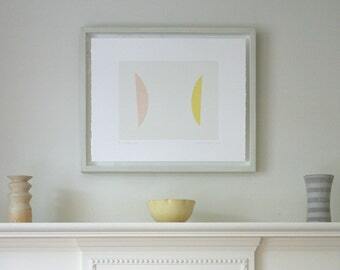 Width approximately 1 & 5/8 inches (4 cm).